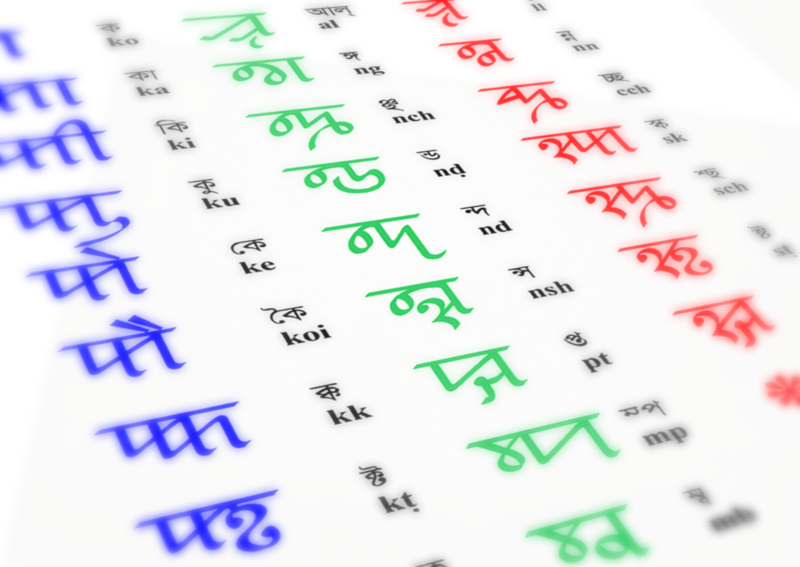 Sylheti Translation And Research (STAR) is an association of independent researchers based in the UK. We are dedicated to studying folk literature from the Sylhet region of Bangladesh and Assam, India, as well as its associated performance traditions. This folk literature covers a huge range of material - from manuscript and printed books known as 'puthis' written in Sylhet's own Siloṭi Nagri script, to songs and dramas collected from audio and video recordings. 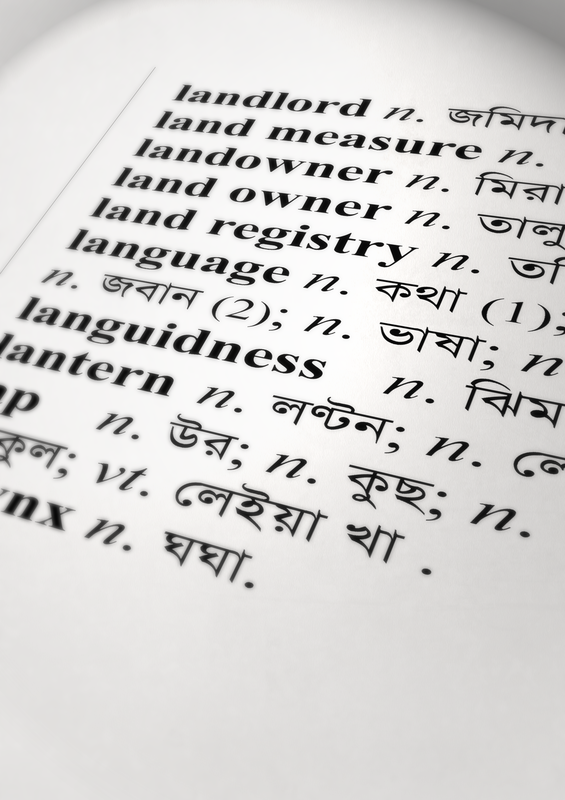 To learn more about Sylheti Translation And Research - who we are, our history and what we do - click here. 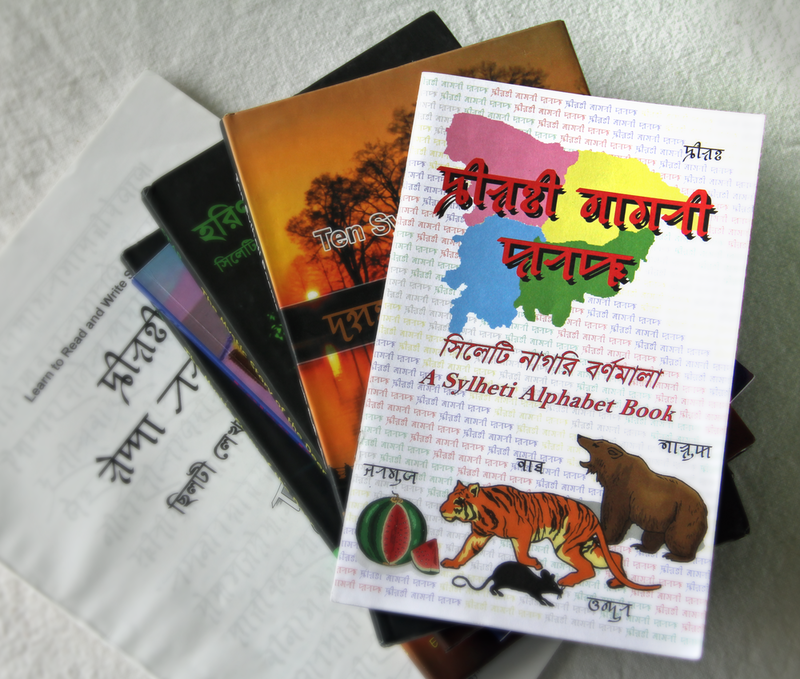 To explore the Sylheti language, its folk literature and performance traditions, or to see our publications and literacy materials, click on one of the following photo links.